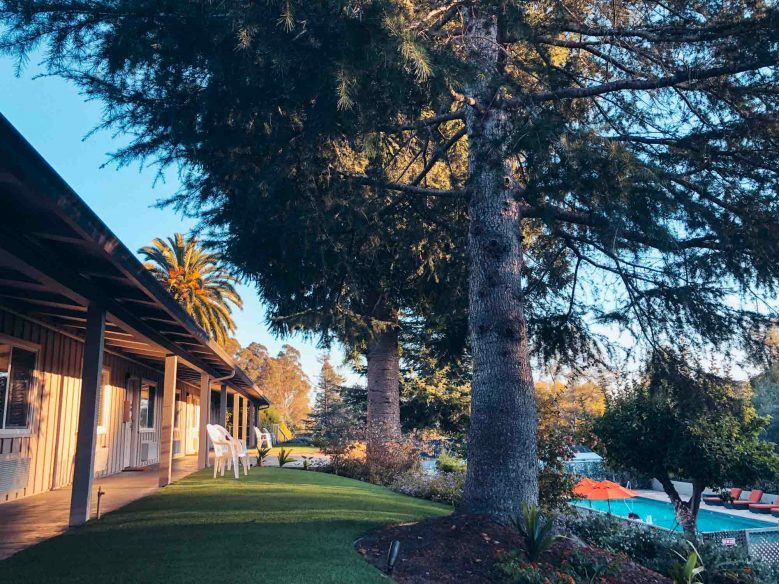 The Inn at Pasatiempo is a well-designed simple inn with colourful gardens and a heated pool. It has lovely forest views and is also right next to a golf course if that’s your thing. A no-frills continental breakfast is included and there’s a causal onsite grill restaurant, which has a few veggie options. Rooms start at $139 per night. Book your stay now. The retro-surf-chic Dream Inn is a stylish beachfront hotel, featuring 165 rooms, all with ocean views. Rooms start at $220 for a double. Book your stay now. 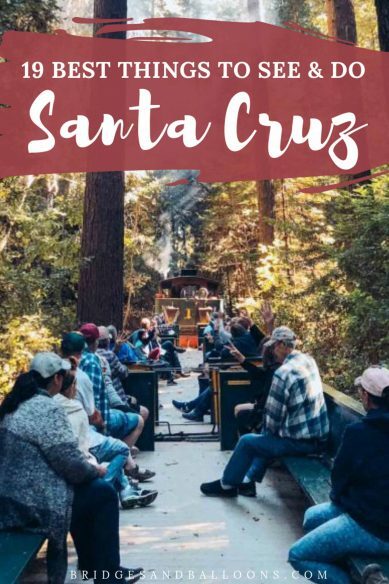 Santa Cruz County has some beautiful forests, so if you want a bit of time amid the trees, you could opt to stay in one of the many cabins on offer in the area. There are plenty on AirBnB. Use this link to get £20 off your first booking. 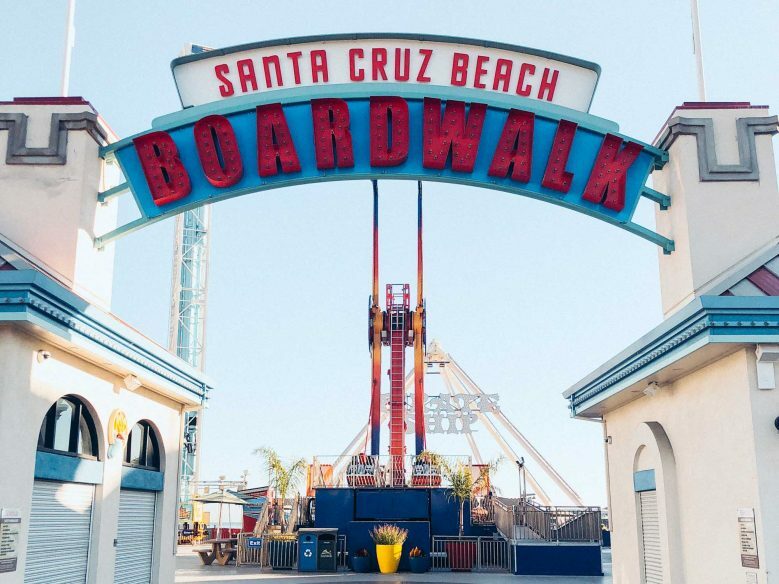 If you stay downtown, you’ll be in walking distance to a few of the main attractions, such as the beach and boardwalk, but ideally you need a car to see the best of what Santa Cruz has to offer. 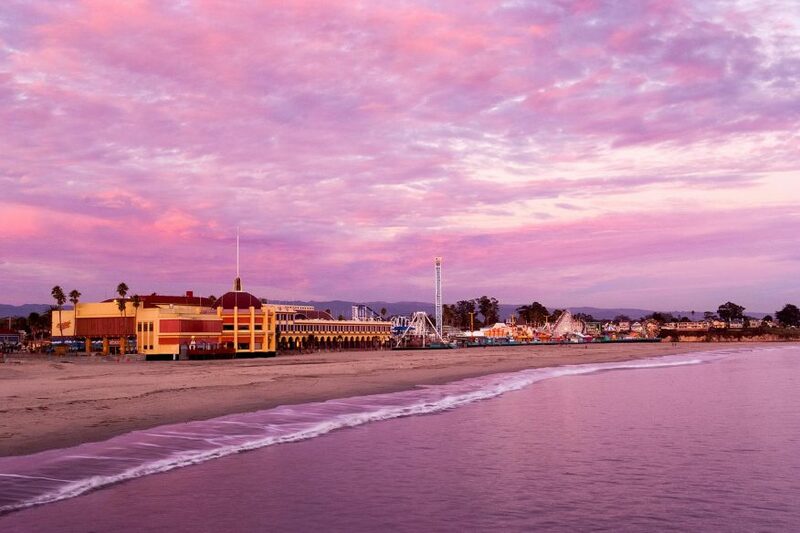 We recommend rentalcars.com for finding the best deals.
. You might recognise the Santa Cruz Beach Boardwalk from the movies as this iconic amusement park has been the backdrop to countless cinema scenes. The old-fashioned funfair fronts the beach and features classic rides like a big dipper roller coaster and a spinning carousel. And don’t forget to try all the typical boardwalk treats, like kettle corn, saltwater taffy and deep-fried Twinkies. It’s the top Santa Cruz attraction. The boardwalk is open daily from late May to late August, plus most weekends and holidays throughout the year. You can check the opening hours here. It’s free to enter the Santa Cruz boardwalk and you can still walk around even when its closed for business. During the off-season, the arcades, laser tag, miniature golf and laser tag are still open. 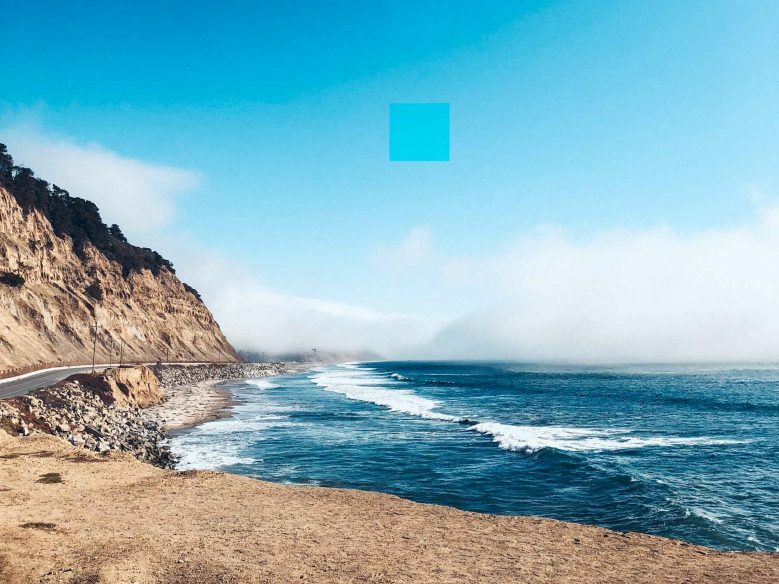 Driving along the California Coast is the stuff of dreams and the stretch along West Cliff Drive is a good example of the waves, mist and cliffs that have come to epitomise that journey. Take it slow, stopping to take in the viewpoints and basking in the ocean air. 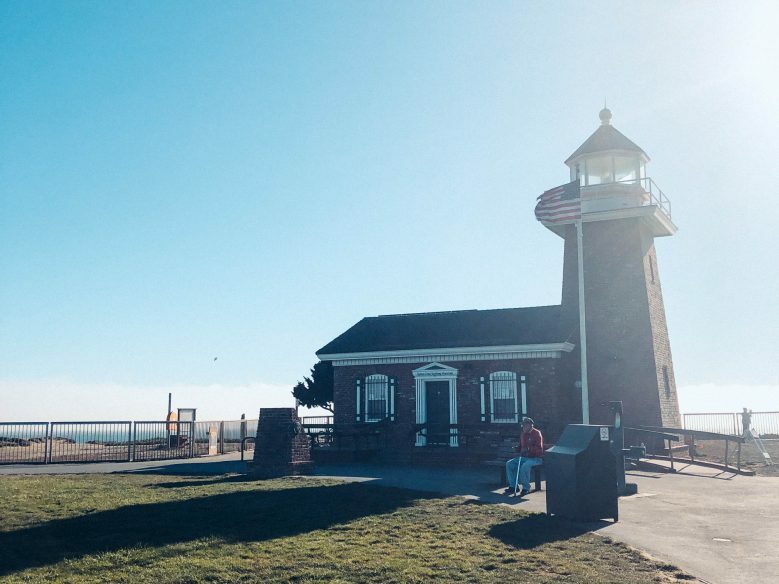 It’s one of the top places to visit in Santa Cruz. 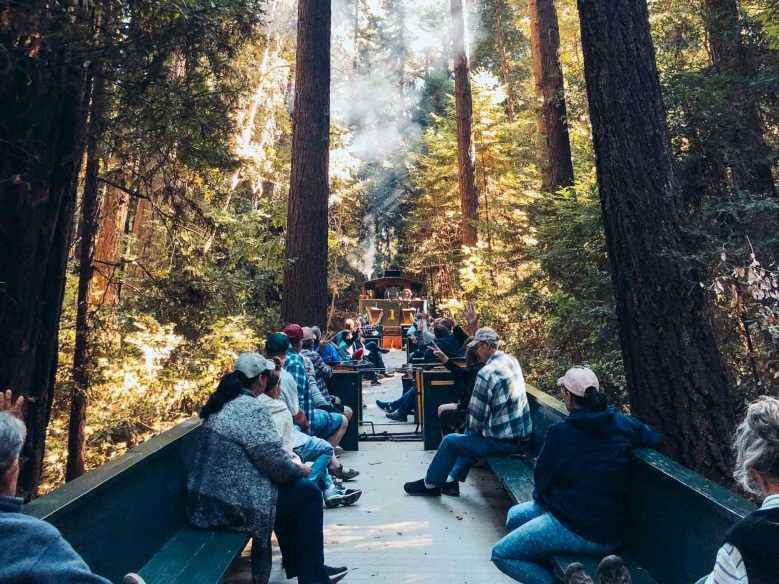 On of the most unique things to do in Santa Cruz is to head to Roaring Camp Railroads in the Santa Cruz mountains where you can take a steam train through the redwoods, offering a perspective like none other. The 19th-century logging steam train and tracks were originally used to haul giant redwood logs off the mountains. And the one-hour-fifteen-minute trip takes you up Bear Mountain while the conductor tells the story of Roaring Camp. It’s a fascinating experience and one that can be enjoyed by all ages. You can also catch a steam train from Roaring Camp all the way to the boardwalk during the high season. Read more about Roaring Camp and see the train schedules here. 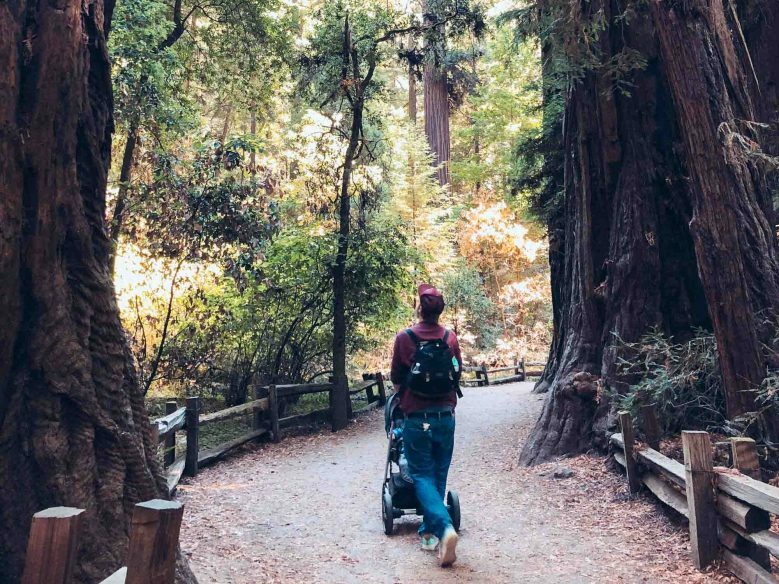 The Henry Cowell Redwoods State Park is an easy place to take a walk through a 40-acre grove of towering redwoods. The tallest tree in the park is 277 feet tall and there’s another tree where the inside has been hollowed out, so you can step right inside! The redwood grove is part of a much bigger park of 4650 acres where you can enjoy hiking, horseback riding, picnicking, swimming, and camping. One particularly popular spot is the Garden of Eden, a natural swimming pool hidden beneath the trees. 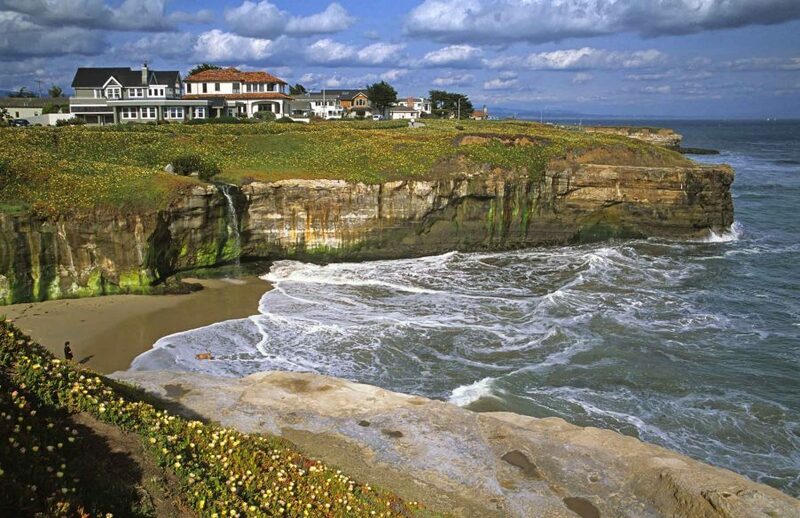 Santa Cruz is a work-famous surf spot, attracting surfers from all over the world. Whether or not you can surf yourself, be sure to spend some time watching them catch the waves. It’s a mesmerising scene and will likely have you lusting after a board yourself. If so, why not take a lesson with the one of the city’s surf schools? 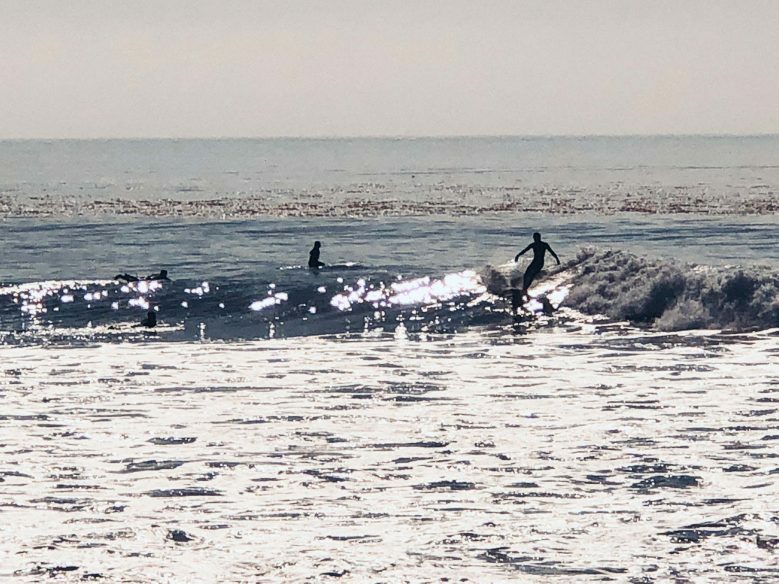 Great places to watch surfers include Pleasure Point and West Cliff Drive, which is home to a well-renowned surf spot called Steamer Lane (just next to the surfing museum). I’d say this is a must on the list of what to do in Santa Cruz. One of the most famous films set in Santa Cruz is the vampire film, The Lost Boys. You can do a self-guided Lost Boys tour, taking in lots of the movie’s locations, including the Atlantis Fantasyworld Comic Book Shop, Pogonip Clubhouse and the Loof Carousel on the Beach Boardwalk. Download the map here. The teeny tiny surfing museum, detailing 120 years of surfing history, is housed inside a quaint little lighthouse along West Cliff Drive. The hours are limited, so check it’s open here. Outside the museum is a good spot to watch the surfers from (at Steamer Lane). And not far from it, is a state of a surfer that celebrates the city’s surf culture. I’m always on the lookout for excellent ice cream and Santa Cruz did not disappoint. 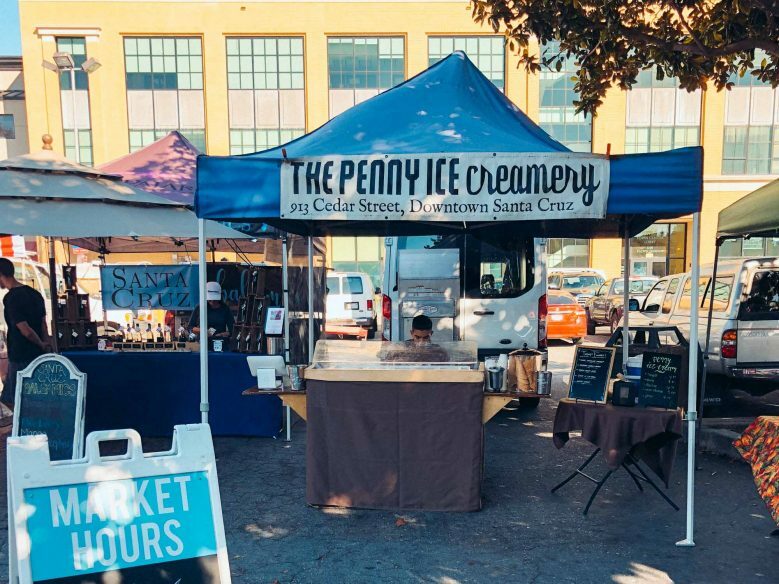 The Penny Ice Creamery serves freshly made ice cream with seasonal flavours and organic ingredients. It’s up there with the best we’ve ever had, especially the chai flavour. There are two shops: one in Pleasure Point and one in downtown, and they also have a stall at the farmers market. Santa Cruz has five different farmers markets, showcasing the best of the region’s produce. 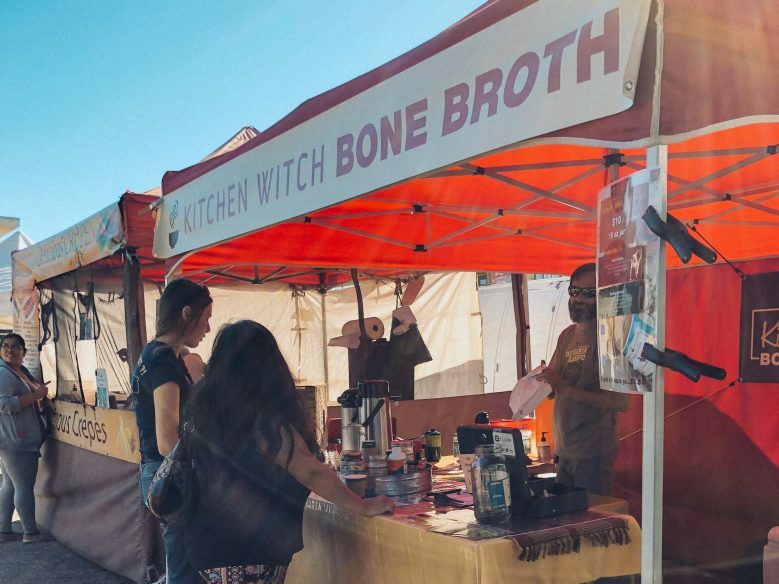 We went to the downtown market, which had a decidedly hipster bent, including fresh bone broth and other on-trend health foods. There’s also live music and it’s a fun place to spend the afternoon. Find out times and locations of all five markets here. Santa Cruz has exceptional sunsets, and a few good spots to catch it from are the Santa Cruz wharf or Natural Bridges State Beach. Natural Bridges is a beautiful place to go at any time of day – set on West Cliff Drive, it’s a good place to take a break and soak it all in. 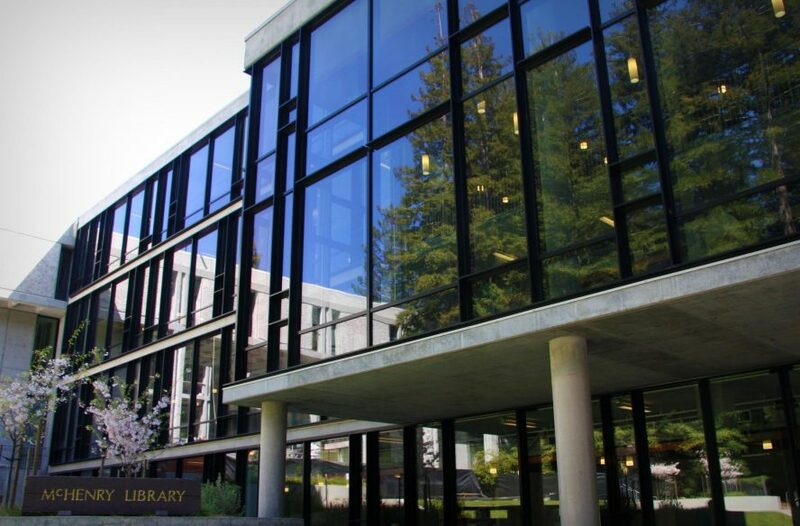 Santa Cruz University has one of the most beautiful campuses in the world, with ocean views and a library set amid the redwoods. And don’t miss the 145-acre arboretum and botanical gardens, featuring plants from around the world. You can book a tour of the campus, or do a self-guided tour yourself. Find out more here. There’s also an arboretum And an amusing fact for you: the SCU mascot is a banana slug! Downtown Santa Cruz is a sweet place to while away an afternoon. 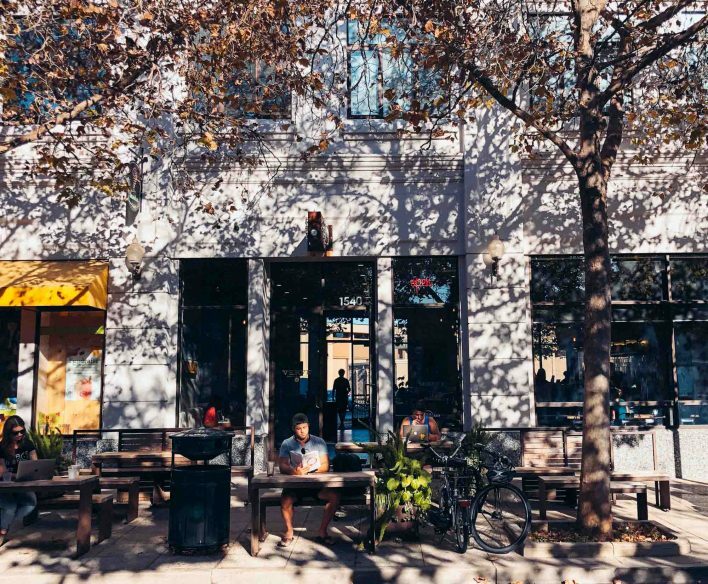 Places to stop in at include Lulu Carpenters if you’re looking for a friendly, homey cafe; or Verve of you want something hipster. I also enjoyed the tiny cupcakes at Buttercup Cakes. 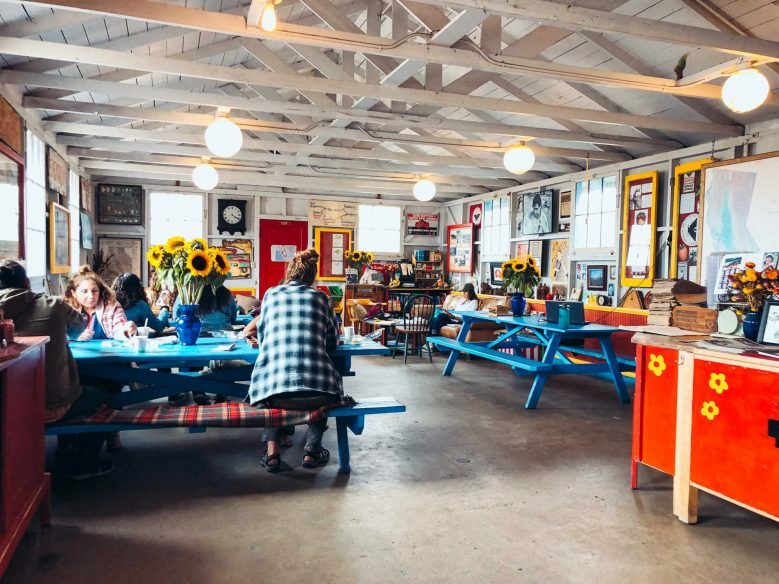 If you’re arriving to Santa Cruz from the north or heading that way after, be sure to stop at Swanton Berry Farm, an eccentric little farm shop selling a delicious array of strawberry products. It operates on an honour system and also has lots of boardgames and books to enjoy while you take a break from your car journey. In the strawberry season, you can also pick-you-own from the Swanton Farm. 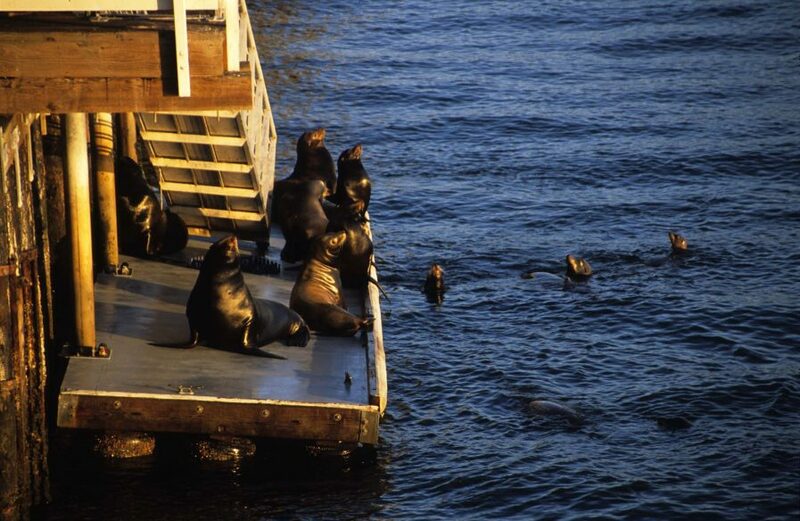 Santa Cruz is home to many sea lion colonies. You can spot them at the end of the Santa Cruz wharf, in Ano Nuevo State Park, and along the coast north of Santa Cruz. The easiest place to see them is on the wharf where they reside all year round. Plus the view from the end of the wharf is stunning. 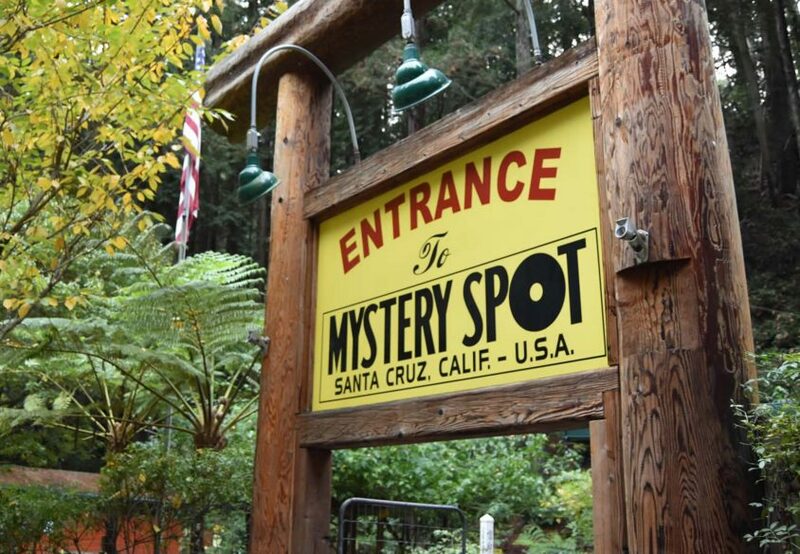 The Mystery Spot calls itself a gravitational anomaly where the laws of physics go haywire. Others will call it a tourist trap. Either way, the lighthearted optical illusion attraction can be a fun way to spend an hour, taking improbable photos of your friends in mid-air. Buy tickets in advance online to avoid disappointment. It’s a really popular place! There are some beautiful coastal hikes in Santa Cruz. On favourite is the Old Cove Landing Trail at Wilder Ranch State Park which takes you on a magnificent 7.5 mile coastal track. If you’re lucky, you’ll spot dolphins, seals and humpbacks. Other good options are West Cliff Drive, East Cliff Drive and Seascape Beach Resort. 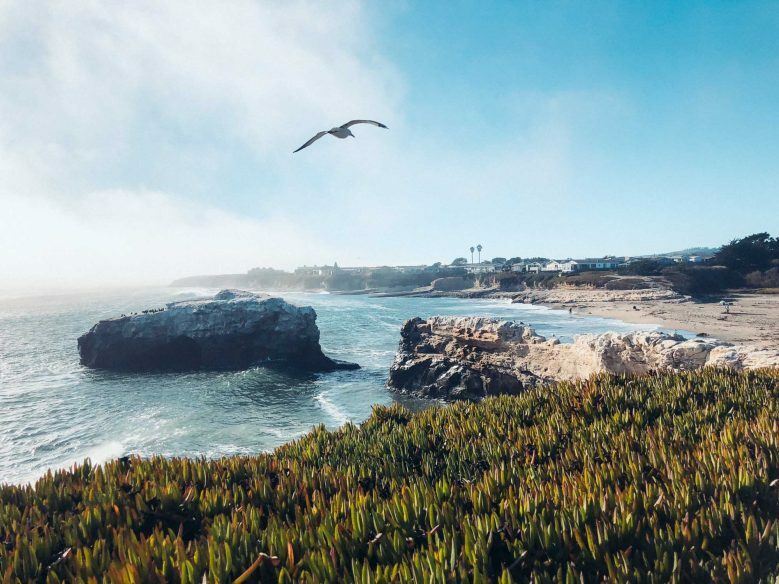 If you’re the perfect Instagram photo, join the influencers and head to Davenport where there’s a swing hanging from part of an abandoned pier on the beach, which has become one of the most popular photo spots on the California coast. However it’s not easy to get to. There’s a hiking trail that leads straight down to the beach, which is very steep and treacherous, so not recommended.Instead it’s best to go the long way round, which is detailed in this blog post. We gave it a miss as we were travelling with our baby, so didn’t want to take the risk. 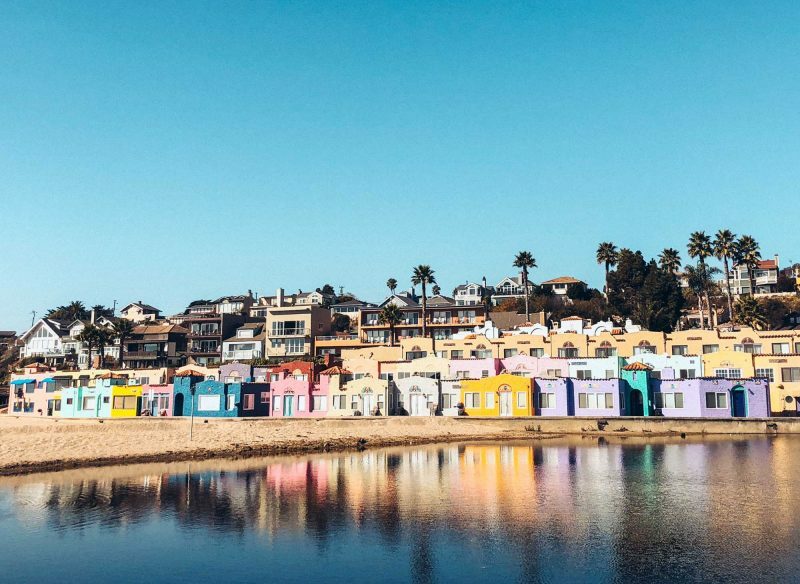 Just 15 minutes outside of downtown Santa Cruz is the charming village of Capitola. 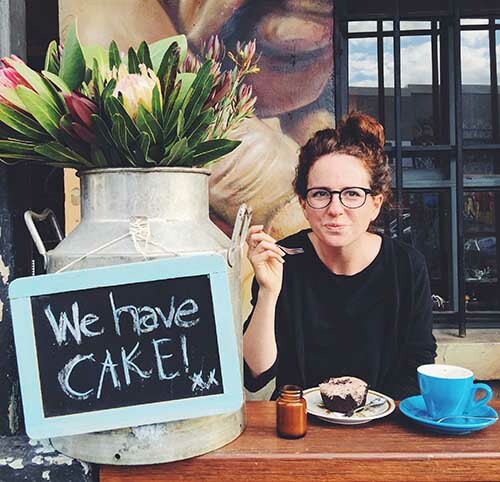 It’s famous for its colourful houses that front the beach, and is a sweet place to spend some time, grabbing a bite to eat, browsing the shops and walking the pretty beach. 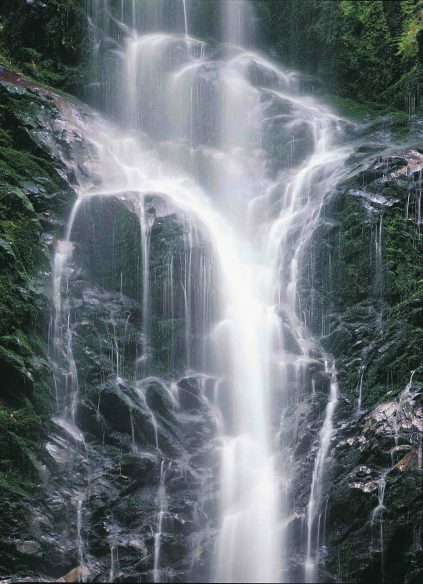 One of the most beautiful hikes in Santa Cruz County is the Berry Creek Falls Trail at Big Basin State Park.There are over 80 miles of trails and many waterfalls, including Berry Creek Falls, which can be reached by an 11-mile track that climbs 1000 feet. Found this post useful? Share it on Pinterest! Disclosure: Visit California and Visit Santa Cruz County helped put our trip together and sponsored our stay. Please note that regardless of sponsorship, all opinions are always my own. Read our policy on working with brands here.